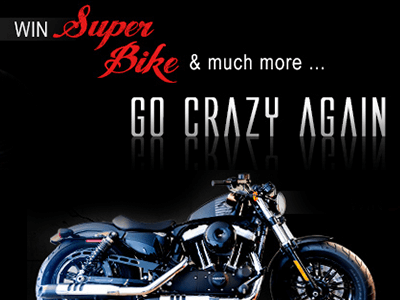 Adda52 Poker is not only the largest, but also by far the best Indian online poker room. 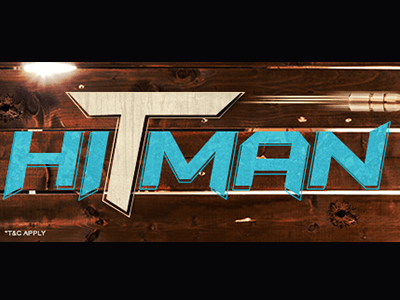 It is owned by the Gaussian Networks Pvt Ltd., which is the leading online gaming provider in India and enjoys a great reputation. 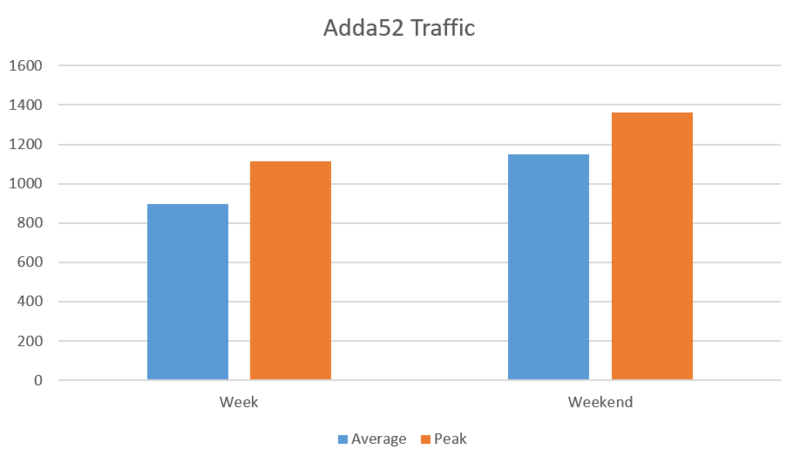 In addition to that, Adda52.com is the only Indian poker site that provides decent traffic. But this is only one of several reasons, why you should play at Adda52 Poker. 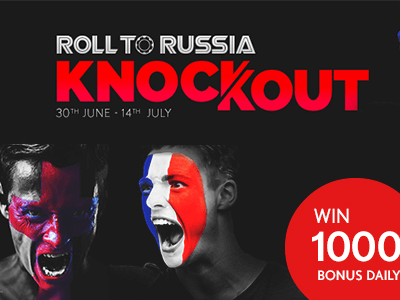 They are also offering a great first deposit bonus of 100% up to 10,000 INR and some of the best promotions and satellites in the game, where you can win a lot of money or qualify for some of the biggest live tournaments in the world such as the World Poker Tour (WPT). 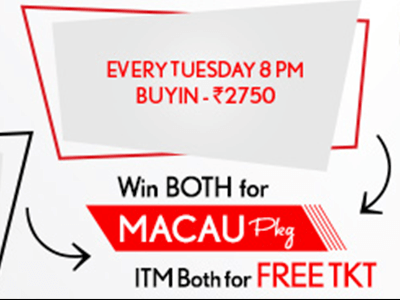 This combination is making Adda52 Poker without a doubt the number one choice for Indian poker players! Below you can find an overview of current and available offers at Adda52 Poker. Our Team consisting of o professional online poker players and online poker experts has been playing and testing a lot at Adda52 Poker to provide the most reliable Adda52 Poker Review out there. We can say that we had a great experience and can recommend Adda52 for any kind of poker player. 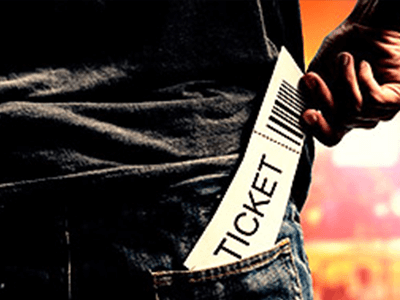 How to open an Account at Adda52 Poker? Opening an account at Adda52 Poker is very easy and straightforward. Simply follow our step-by-step registration guide and your poker account together with A MASSIVE FIRST DEPOSIT BONUS OF 100% UP TO INR10,000 will be ready to play in only a couple of minutes! After you have registered at Adda52 Poker, you can make a deposit to claim your first deposit bonus of 100% UP TO INR10,000. 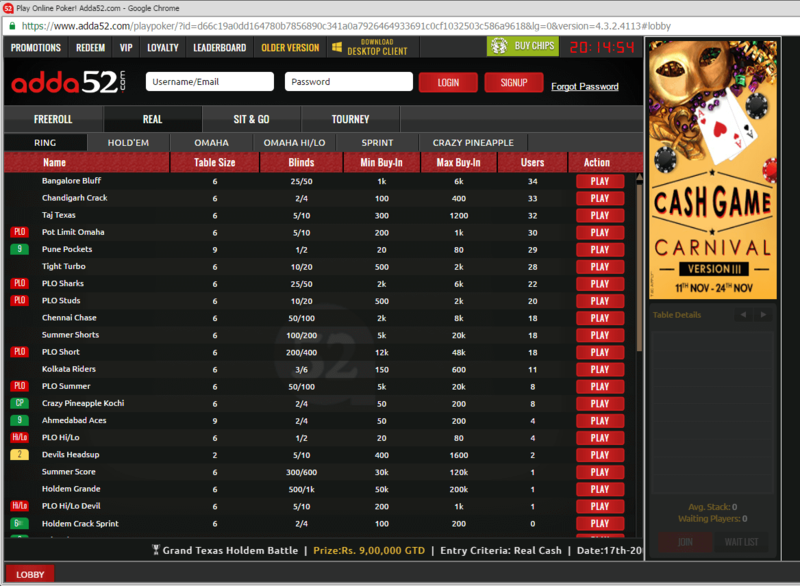 Click on the “Cashier” button within the Adda52 poker client and choose your preferred deposit option. Now your account is set up and you are ready to enjoy your favorite poker games at Adda52. 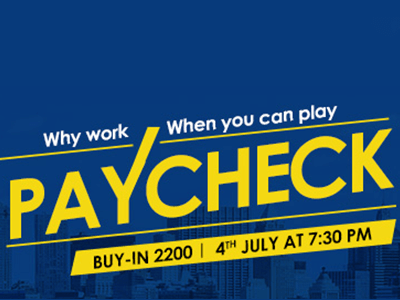 New Players receive 100% up to INR10,000 credited automatically upon first deposit. Make sure to use the bonus code “BONUSPOKER” during registration otherwise you won’t get the bonus! 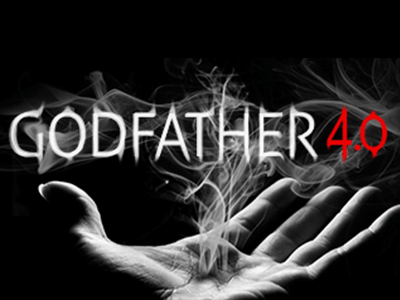 Adda52 Poker offers some of the best promotions in the poker industry! 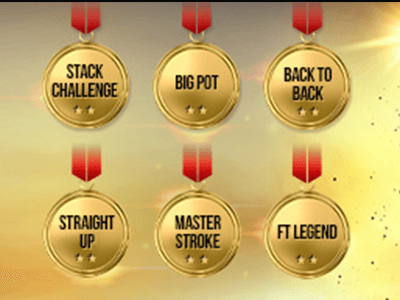 On top of a massive first deposit bonus, you can benefit from fantastic tournaments, special reload bonuses and huge leaderboards. New players at Adda52 Poker receive a First Deposit Bonus of 100% UP TO INR10,000 credited automatically upon first deposit by using the Bonus Codes from below. 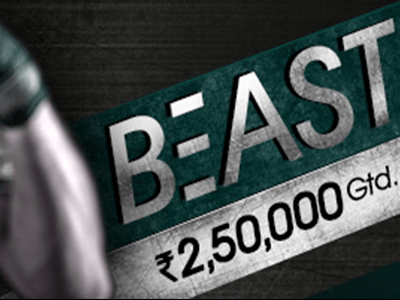 Use Bonus code: “BONUSPOKER” to receive 100% first time deposit bonus up to a maximum of INR10000. Get an additional 35% Reload Bonus on Credit/Debit Cards & Net Banking. Simply enter the bonus code: “CASHB” and the bonus amount is automatically credited to your account. Bonus chips (Locked Bonus) will be unlocked as loyalty points are earned. Please Note: Mobile verification is must in order to use the bonus codes! Only new players that are aged 18+ are eligible for this bonus! Wagering as well as terms & conditions apply. Sign up and Get 100 Rupees, no deposit needed! 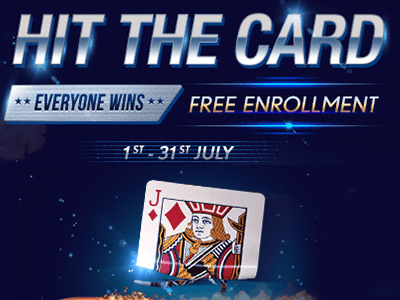 Get INR100 Registration Bonus for free just for signing up ad Adda52 Poker – No Deposit needed! Get an additional 35% Reload Bonus on Credit/Debit Cards & Net Banking. 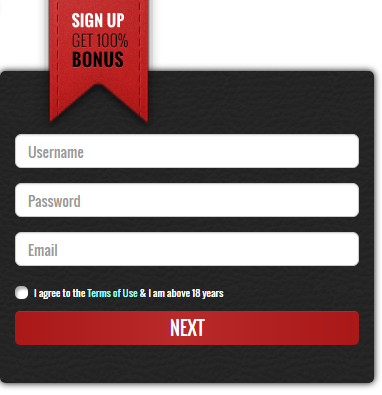 Simply enter the bonus code: “CASHB” and the bonus amount is automatically credited to your account. Adda52 Poker is India’s biggest online poker room and considering that India has the second largest population in the world boost very decent traffic. Furthermore, Adda52 offers a huge variety of cash games and tournament in Texas Hold’em, Pot-Limit Omaha, Omaha Hi/Lo, Crazy Pineapple or their fast-fold client Sprint Poker. The tournament schedule is fantastic with numerous daily MTTs and Satellites running around the clock. CHECK A DETAILED REVIEW ON ADDA52 POKER’S TRAFFIC, SOFTWARE AND AVAILABLE GAMES HERE. One of the best things is that you can play online poker at Adda52 anywhere, anytime! 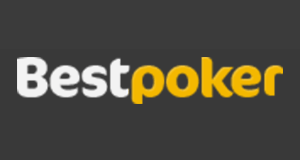 The mobile poker app is available for Android and offers 24/7 cash games, tournaments and Sit and Gos in Texas Hold’em, Pot Limit Omaha and Omaha Hi/Lo. Simply DOWNLOAD THE ADDA52 POKER MOBILE APP and start playing online poker on your Android mobile device on the go! As mentioned above the Adda52 Poker Mobile App is at the moment only available for Android, but considering the continuing growth of this online poker room, it is only a matter of time until they release an iOS and Windows version. 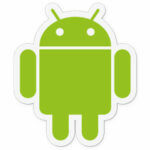 To download the Android version of the App, please go to the WEBSITE OF ADDA52 POKER. To download the App, simply click the button bellow and install the Adda52 Poker mobile experience, CLICK HERE . Adda 52 Poker offers all common payment options and cashouts are processed quickly. 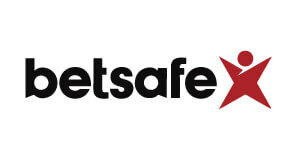 Credit Cards, Debit Cards, Netbanking and Pay-By-Cash are all available as payment options. Simply choose your preferred one. 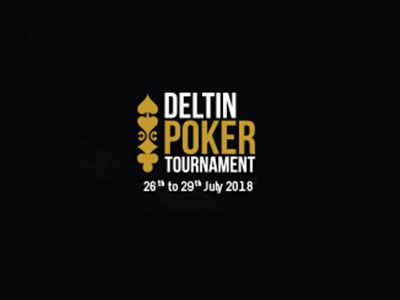 Please Note: Keeping in line with RBI norms, Adda52 Poker do not accept players from outside India as well as International cards on their site! Deposit and Withdrawal Limits are not publically available at the moment, so please CONTACT THE ADDA52 SUPPORT for detailed information. Adda52 Poker has established a great reputation of very fast and safe deposits and withdrawals. 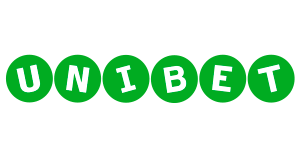 They are investing a lot of money into their security branch and customer support making them a great choice to play online poker. Together with their fantastic promotions and soft games, Adda52 Poker can be a very profitable option for any kind of poker player and we therefore highly recommend it to Indian poker players! Adda52 Poker is eligible in the following countries: India. New Deal: Adda52 – Check out India’s largest online poker site! Adda52 is the biggest and best Indian online poker site and owned by Gaussian Networks Pvt Ltd., one of the leading online gaming providers in India. Texas Hold’em is a relatively new game in India and Adda52 is a pioneer in the field of online poker in India. It is home to thousands of mostly inexperienced poker players, which makes up for very soft and juicy games. 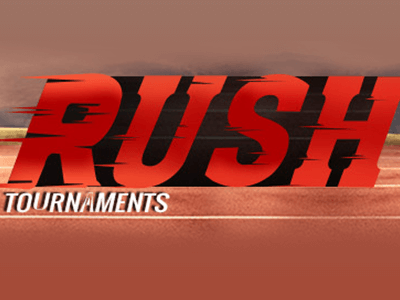 On top of that, the site is offering a huge number of promotions and has a fantastic tournament and freeroll schedule. As mentioned Adda52 is the biggest online poker room on the booming Indian market. 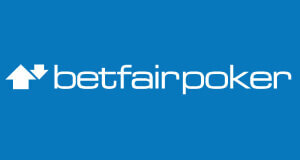 The traffic the site maintains at all times is comparable with the biggest European online poker networks. With an average of 900 players during the week and over 1200 players active on the weekends, the action never stops at Adda52. All accounts and games at Adda52 run in the Indian rupee. All the most popular cash games such as Hold’em, Omaha, Omaha Hi/Lo and even Crazy Pineapple are available at Adda52 Poker. 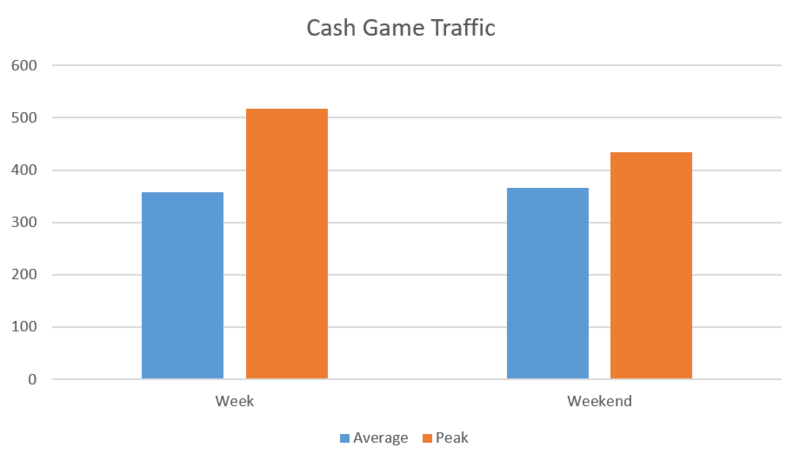 As you can see in the graph above, the cash game traffic varies between 400 and 500 players. That means that there are up to 100 active tables available at all times. No Limit Hold’em stakes that are available on Adda52 range from NL2 to NL3000 with the highest stakes that run regularly being NL150. You will find up to 3 active NL150 tables on average. 6-max tables get the largest share off No Limit Hold’em traffic at Adda52. There are anywhere from 200 to 350 players at the 6-max cash game tables at all times, which amounts up to 60 active tables. Unfortunately HU games are not so popular with only one or two tables usually running. Pot Limit Omaha is not as popular as NLHE but you will still find decent PLO traffic on Adda52. With stakes ranging from PLO2 to PLO3000 and up to 90 active players, it comes to no surprise that even high stakes games run regularly. You can even find multiple active tables as high as PLO1500. 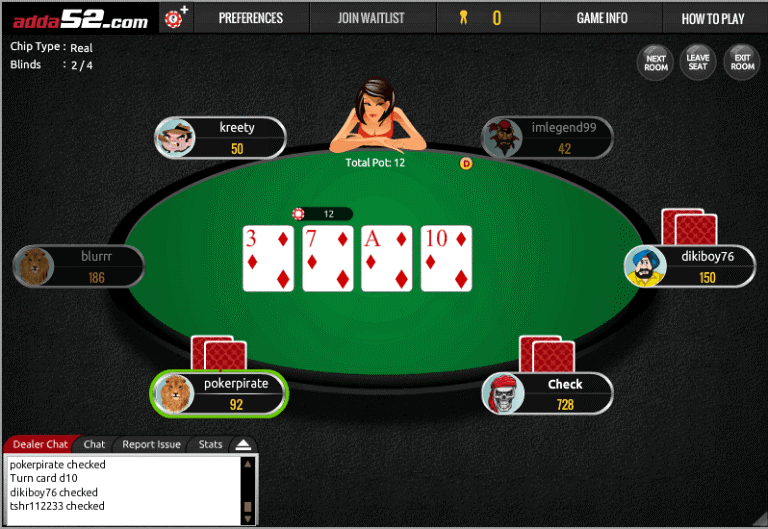 The fast-fold poker format on Adda52 Poker is called Sprint Poker. Similarly, to other known fast fold formats, Sprint Poker allows players to play against a large player pool and get dealt a new hand as soon as they fold. 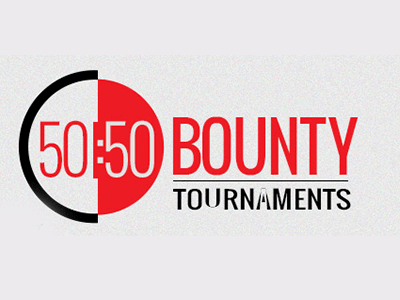 Adda52 Poker offers one of the industry’s most exciting tournament schedules. So it comes to no surprise that their MTTs attract thousands of players every week. 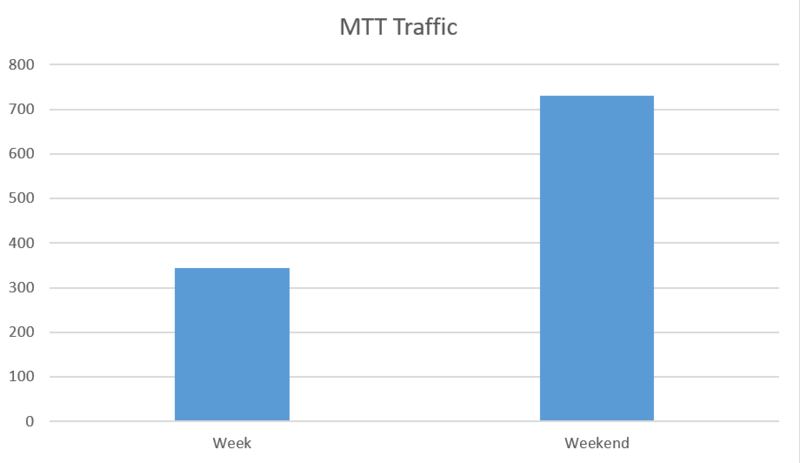 While weekly MTT traffic averages at 350 active players, it drastically increases on the weekends when an average of 750 players is enjoying the exiting Adda52 MTT schedule. 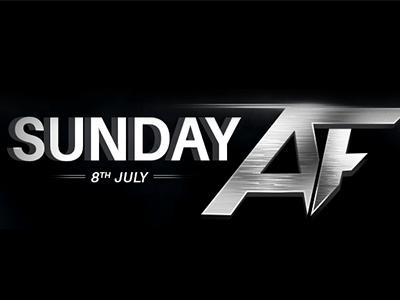 The biggest daily tournaments at Adda52 are the Rs. 25,000 GTD Tornado that runs every day at 8 PM, and the Rs. 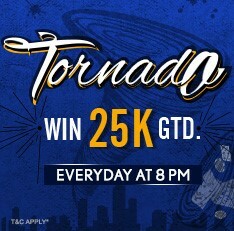 25,000 GTD Hurricane running daily at 9:30 PM. 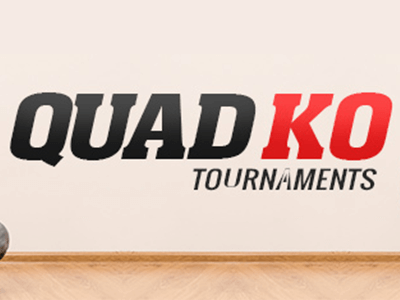 Weekend is the time when the true tournament action takes place at Adda52. 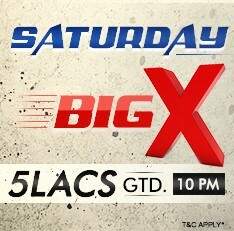 Highlighting the weekly MTT schedule is the Saturday Big X featuring a 5 LACS GTD and running every Saturday at 10 PM. Adda52 Poker sometimes runs special tournaments such as the biggest online poker series in India, the Adda52 Millions Tour. 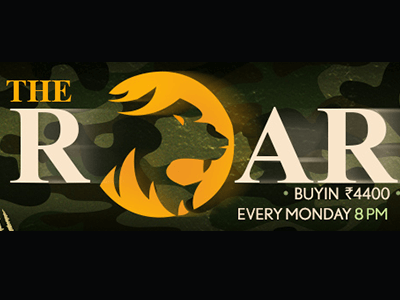 With Buy-Ins going as high as $150 and a guaranteed prize pool more than $200,000 this is a series you just can’t miss! Despite the fact that Adda52 offers a wide selection of different SNG formats at buy-ins ranging from $0,30 to $150 the traffic is usually low. Our experts were able to observe an average of 10 active players and could get up to 3 SNG running. Headsup SNG’s are available at all available SNG buy-ins and those are also the SNGs that get the most traffic. Adda52 only offers one regular speed of Sit and Go tournaments. Adda52 doesn’t offer any special SNGs. 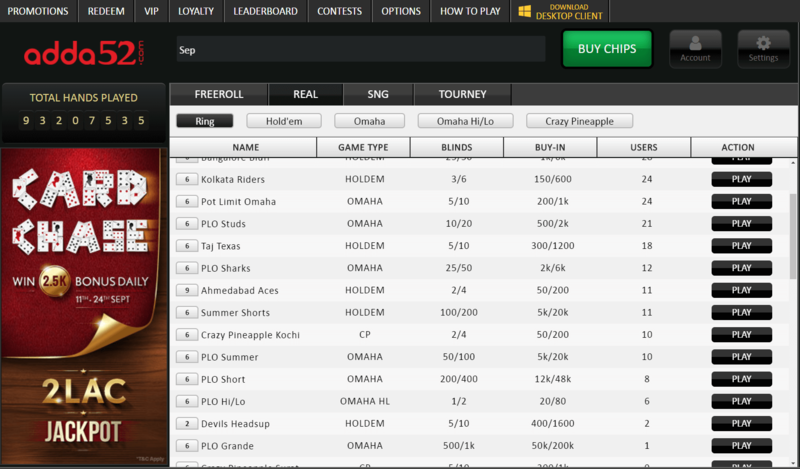 Adda52 Poker offers one of the most packed freeroll schedules available in the online poker industry. 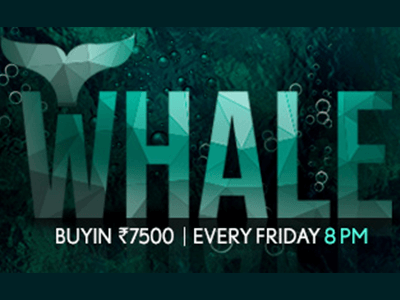 There are multiple daily and weekly freerolls and Adda52 Poker awards thousands of rupees trough them every day. We currently don’t offer any private freerolls but Adda52 is running special freerolls giving away an iPhone 7. The software is very modern and has all necessary features and customization options, which make multitabling easy. Including must have features such as Auto Top-Up and Run it Twice. It is not necessary to download the client as you can start playing straight away in the browser. In addition to that, there is also a mobile client available for iOS and Android. The client itself is browser based and therefore extremely light. You should expect no trouble running it from any device. The tables look very modern and have a great design. They have all important options and feature several useful buttons such as Preferences, Game Info and Join Waitlist. The lobby is simple and easy to navigate. It offers some basic filtering options using the inbuilt tabs but lacks an advanced filtering option. Although Adda52 Poker client supports multitabling, you can only open up to 5 cash game tables at once. Just like with Cash Games, you can only play up to 5 tournament tables at once. The Adda52 poker client doesn’t save hand histories so Hold’em Manager and Pokertracker or HUDs are not supported, which makes up for a high number of recreational players and gives strong players an even bigger edge. Rake at Adda52 Poker is calculated using the weighted contributed method. For all Ring Games the rake is 4.4 percent + 0.6% Taxes = 5% Rake. 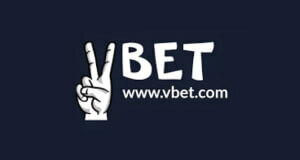 If one of the player has bet more in a pot, no rake is deducted on the ‘extra’ amount. For example if there are 3 players and they go All-in with 40 -20 – 20 chips respectively, then rake will be deducted on 60 chips.The ‘extra’ 20 chips will be returned back to the player without any rake deduction. If the rake is a fraction, it will be rounded off to the nearest integer. 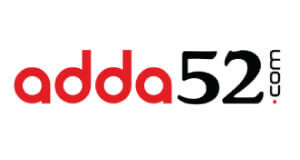 Adda52 is offering rake discounts from time to time, on various cash tables. If there is a rake discount of 10%, then the total rake is cut by 0.5% and amount to 4.5%. In Sit and Gos and MTTs the total rake amounts to 8.9% + 1.1% Taxes = 10% total rake. If the rake is a fraction, it will be rounded off. 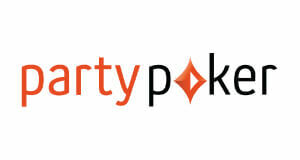 Adda52 Poker is the best choice, if you are looking for a juicy Indian online poker room. 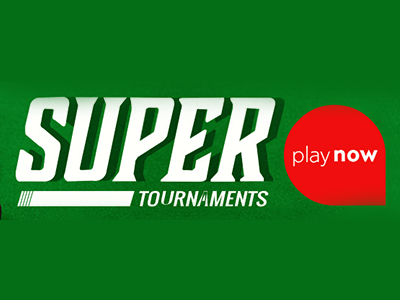 The site has the highest traffic in India and offers amazing promotions and a fantastic tournament schedule. Due to the large amount of recreational players and the fact that tracking software and HUDs are not supported playing at Adda52 can be very profitable for experienced players. Have indian friends that play there and they are satisfied with the players pool. Sign-up with Adda52 Poker below. 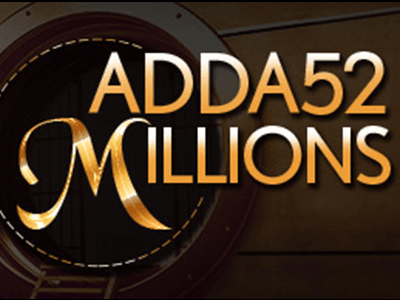 Submit your Adda52 Poker Username here.